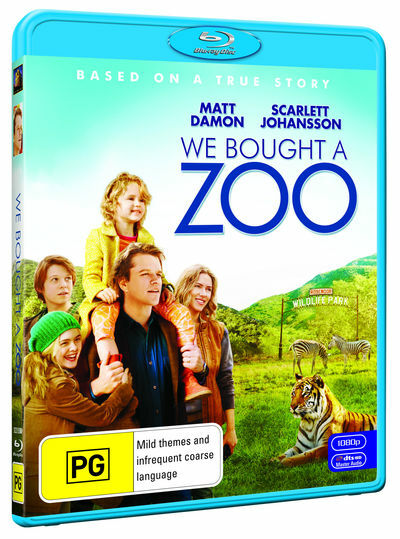 Matt Damon and Scarlett Johansson co-star in this family film. Following the death of his wife, a Boston newspaper columnist (The father of 13-Year-Old boy and 6-Year-Old girl) buys a dilapidated New Hampshire zoo in hopes of making a new start. Against enormous odds, he and his children, working with a small but loyal staff, not only make the improvements needed to get the zoo certified, but come to terms with their loss. Based on a True Story.